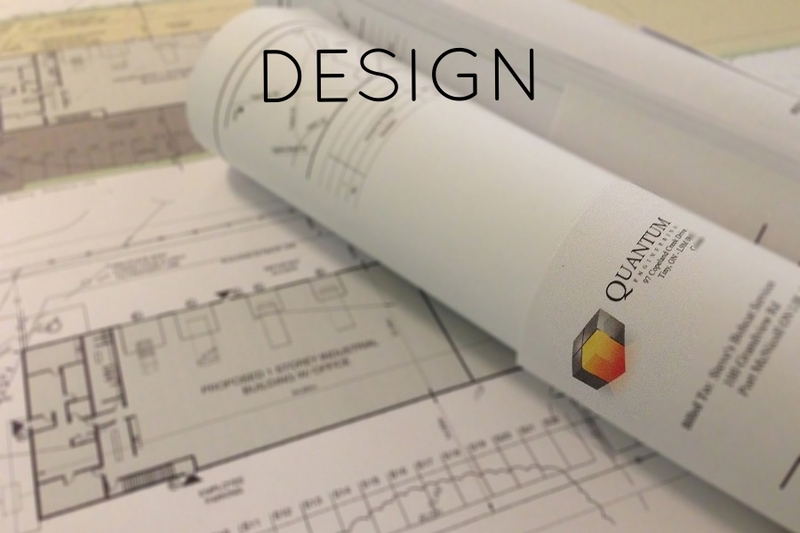 We are a small engineering and design firm located in Tiny Township. We have been servicing the Simcoe / Muskoka region for over 15 years. We offer a wide variety of services, ranging from small residential projects to full size commercial developments. We work closely with the local municipalities, and are very familiar with municipal processes.